Summer has kicked into high gear in Austin and it shows no sign of letting up—so, neither will we! Join Justin the Canuck this week for the latest independent music from Canada, with a focus on tunes guaranteed to put you in a sunny, summery mood. We’ve got new and yet-to-be-released tracks by dozens of artists, including several never heard before on the show! Our playlist this week includes brand new tracks by Alvvays, Arcade Fire, The Bathmats, BBQT, Beachglass, Blimp Rock, Broken Social Scene, and Debate Club. But wait, there’s more! We’ve also got Diamond Bones (now Caveboy), The Garrys, HIGHS, New Swears, Partner, and Silverstein! And we’ll even bring you tracks by Single Mothers, Sportsfan, Stars, Surf Dads, Taylor Knox, and Whitehorse. We’ll round it all out with our Neil Young Song of the Week (we’re up to #84) and a recap of the dozens of Canadian events happening in town through the autumn—check out our handy Austin Shows calendar for a sneak peak. 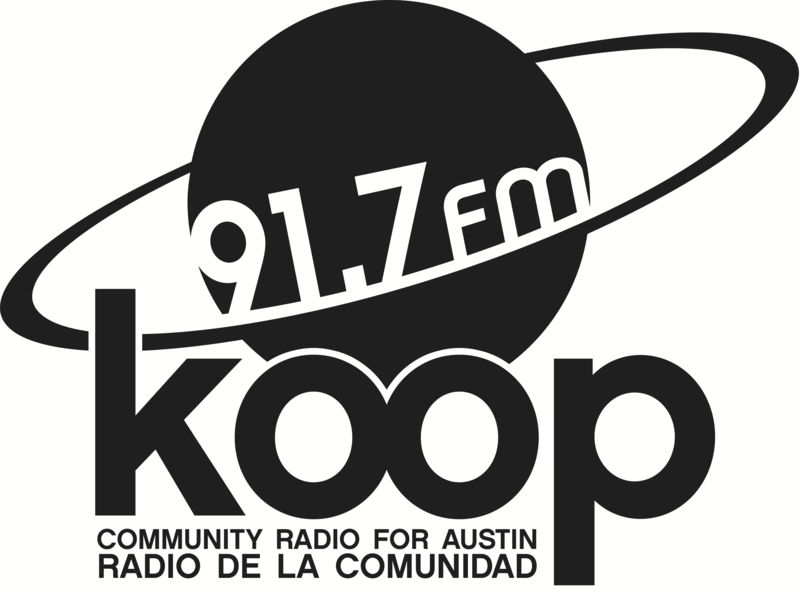 This all goes down Friday at 4:30 PM Central on KOOP Radio: on the radio dial at 91.7 FM in Austin, TX and broadcasting to the world at KOOP.org!